Application versatility and the green building trend are two key factors that are driving the growth of the global powder coatings industry. According to a new report by Global Market Insights Inc., the global powder coatings market will exceed total revenue of USD 16.5 billion by 2024 with a projected CAGR of 6 percent over 2018-2024. Powder coating products find application in the architectural, agricultural and construction equipment, decorative, A&T components, and outdoor furniture segments, helping the industry make its mark in the global multi-billion-dollar club. The increasing adoption of green building techniques as well as eco-friendly building materials; the incorporation of new and sustainable solutions and rapid technological advancements to meet the efficiency, durability, and environmental requirements; and consumer preference for powder variants due to their durability, corrosion resistance, and high lustre and shine are fuelling the powder coatings market expansion. 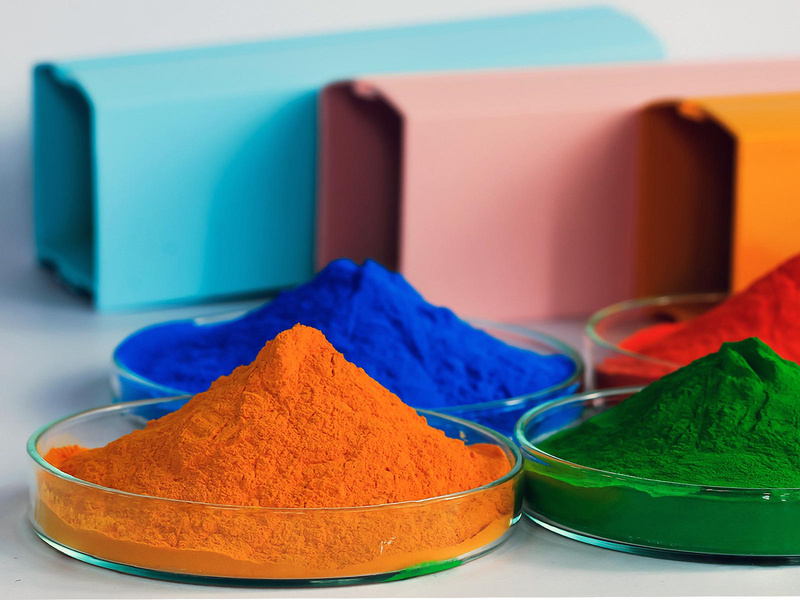 Additionally, favourable government policies as well as regulatory restrictions pertaining to the usage of materials with high chemical and VOC content will boost the powder coatings market growth. Over the same forecast period, the thermoset resin market is expected to cross USD 15 billion, driven by increasing demand for the product in the electronics industry due to its dielectric properties, high-temperature resistance, lightness, and non-toxic nature. Thermoset resin is also used for coating metal surfaces to form an attractive and durable finish in automotive components, household appliances, and outdoor furniture. Automotive and transportation components will witness CAGR over 8 percent in terms of revenue by 2024. Higher vehicle production coupled with stringent regulations pertaining to carbon footprint is fuelling the demand for powder coatings on automotive wheels and other components, adding to the growth. Metallic substrate leads the powder coatings market, accounting for over 95 percent of the powder coatings industry share in 2017. These can be used in a wide variety of applications such as automotive components, agricultural and construction equipment, outdoor furniture, HVAC, and electrical products, with attributes such as high thermal resistance along with ease of application helping boost the business potential. Region-wise, Asia Pacific accounted for over 40 percent of the overall powder coatings market share in 2017. Factors such as a stable economy, rising consumer expenditure level, and rapid infrastructure development in developing countries including India, China, and Indonesia will influence the industry share.